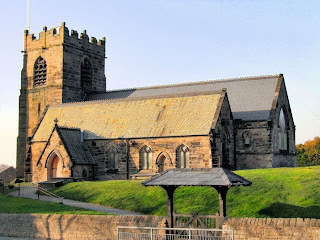 The original 13th century church was rebuilt in 1856 in the Gothic revival style and was further remodeled in 1882 by W.E. Grayson of the firm of Grayson and Ould. 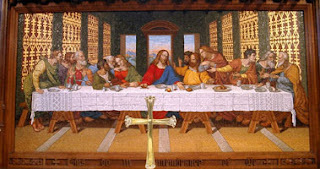 Grayson extended the chancel, which contains a mosaic reredos of The Last Supper by Salviati.